First things first, as you’ll see, I refuse to call this movie Lee Daniels’ The Butler. Have you heard the story about why they had to retitle the film from simply The Butler? Oh, please read about it [HERE]. It’s one of the most idiotic behind-the-scenes controversies in recent Hollywood history. 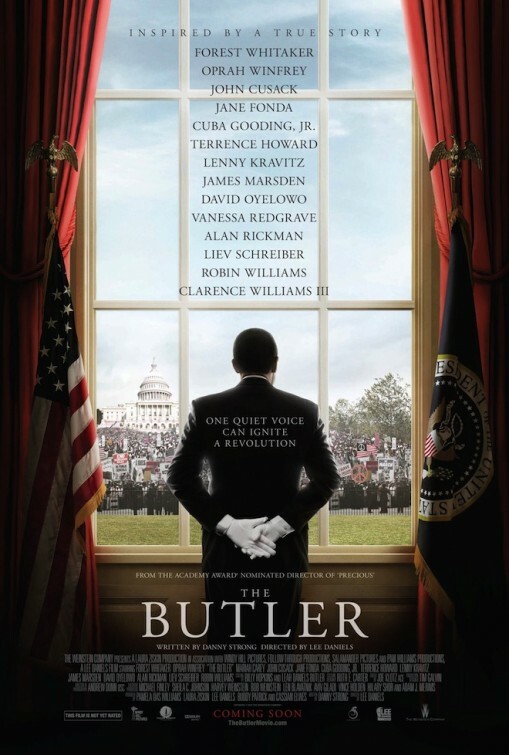 The Butler is a movie I wasn’t excited to see, per se, but because it’s considered one of this year’s serious awards contenders, I’m sort of required to see it so that I’m “in the know” come January. It’s certainly worthy of consideration in several categories, but this is not the best movie of the year, and it should not be nominated for Best Picture, Best Director, or for its adapted screenplay (from Danny Strong, who won an Emmy last year for adapting Game Change for HBO).